A young writer, Ripu Daman Jaiswal has accused the makers of taking scenes in the film from a script that he had written. He even took to Facebook to post the issue. Here’s what he wrote, “One and a half years ago, I had written and registered a film based on the works of Arunachalam Muruganantham and Saati biodegradable sanitary pads. Have you heard about them? Yup, Arunachalam Muruganantham is the guy who had made low-cost sanitary pads for rural women. I have decided to take this matter to court and fight a battle against the producers of the film.” For proof, he even attached the screenshot of the summary that he sent to Ryan Stephan of Johar’s production house. Intermission of PadMan. 11 scenes have been copied from my script until now and even one of the character. That’s it. I am definitely going to court. I can’t tell you how hard it is to see the film I have written with so much passion & integrity going away from me. Every day, every moment I feel cheated with faith. I just hope that the cosmos give me enough strength to survive this hard times. I am trying really hard to survive. Well, we’ll just have to wait and watch to see what happens next. Stay tuned for any updates on the same. 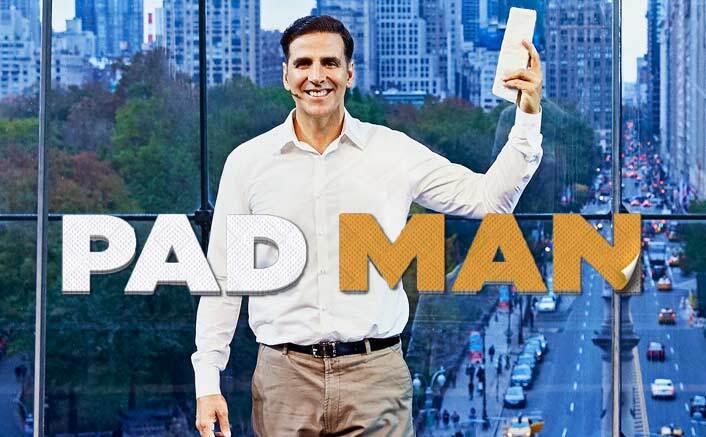 The post FIR Filed on Akshay Kumar for PadMan Plagiarism Charges appeared first on SouthColors.